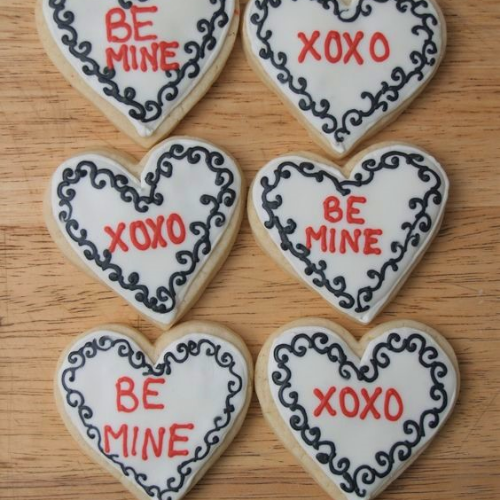 Colorado Box Office | Valentine Cookie Decorating Class for Kids and Adults Valentine Cookie Decorating for Kids and Adults. Gluten-Free Cookies are available!! Valentine Cookie Decorating Class for Kids and Adults Valentine Cookie Decorating for Kids and Adults. Gluten-Free Cookies are available! !